To be clear, this is what worked for me. But everyone is different, so there is no guarantee here. I hope it can help you get some relief though. 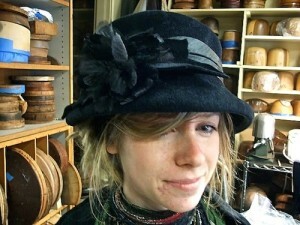 For me, this was the first layer. 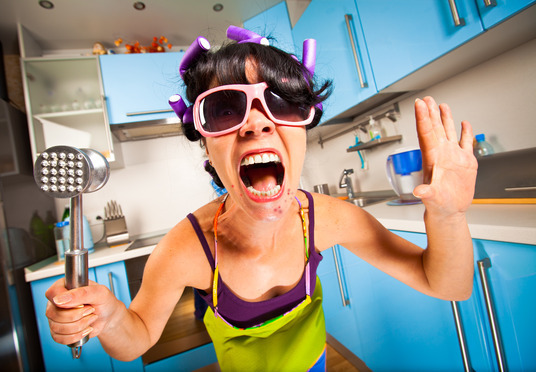 Reduce sugar, dairy and processed foods in the diet. Get better more consistent sleep. Exercise regularly. Watch the stress. This took the hormonal acne on my chin from being a complete explosion down to, well, a lesser explosion. The next layer for me was doing a candida cleanse and incorporating probiotics. Working on healing your gut reduces inflammation and stress throughout the body and skin. 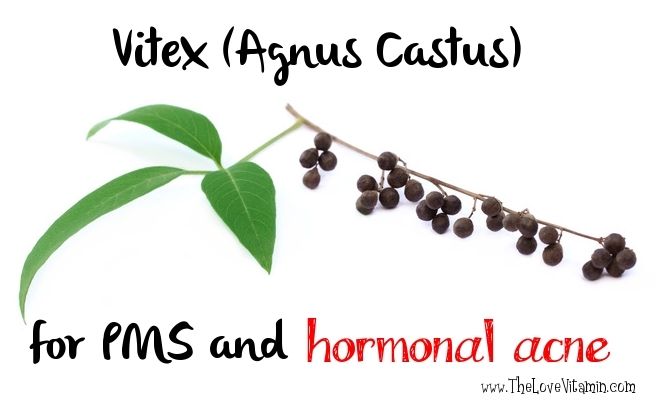 For me, this got rid of those big nodules, and cysts pretty much completely! So that was purrddy geewwwddd. 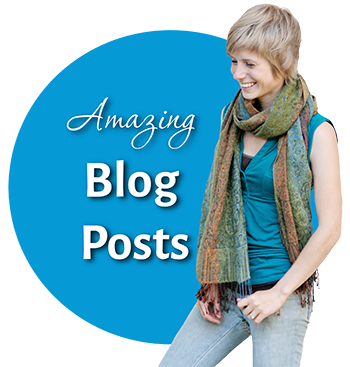 After candida cleansing helped me get rid of the big stuff, I was stuck with a very frustrating pattern of acne. For a good chunk of the month I’d be pretty much clear (maybe one small one here or there), and then inevitably I’d break out in a cluster of four or five smallish red pimples for a week or two. It wasn’t severe or anything but it was enough that I wasn’t okay with it. And it took me a long time to figure out what would fix it. 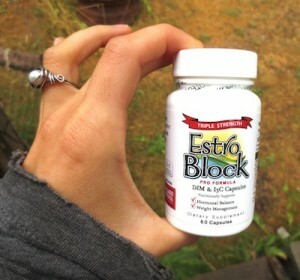 Then I stumbled across Estroblock and fell in love!!!! This took me down to maybe one or two small ones in a month and very occasionally a medium one. Luckily, they wouldn’t all show up at once, and they’d usually go away extremely quickly after their appearance. Not 100% perfect, but minimal enough that it wasn’t really a problem and I was totally stoked! And so my search kind of ended there. I was happy enough with my skin. But Then…. I Found Astaxanthin! 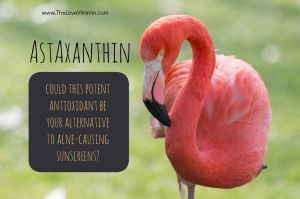 Astaxanthin is a very strong antioxidant supplement that people take for anti-aging effects and sun protection (including a host of other benefits). There is almost no literature or discussion about this as an acne treatment, and I did not start taking it for that reason. But lo and behold, ever since I started taking it, my skin, and especially the skin on my chin has been EPIC. Like honestly the best it’s ever been in my life. I mean like not a single pimple of any noteworthiness in the four months since I started taking it. And obviously that includes going through several menstrual cycles. That was the only thing that changed in my routine and so I can only assume it’s the axasanthin. I was not expecting this, but all I can say is that I am IMPRESSED! Plus, as I said, it protects you from the sun and makes you look younger. So hells yeah to that. 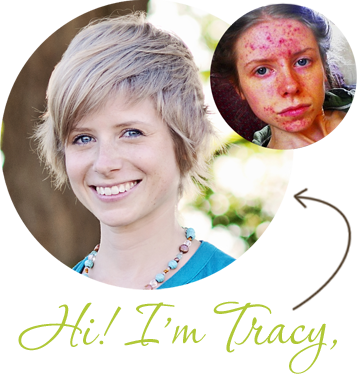 Again, there are many nuances to treating hormonal acne and just because this was my path to success doesn’t mean it will be exactly the same for you. 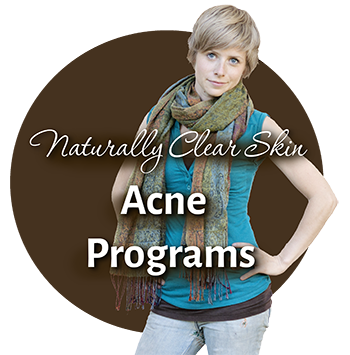 Getting rid of acne will always require a little trial and error. However, using a proven system and the wisdom of someone who’s been there, done it all, when it comes to acne can cut down your time to success significantly! 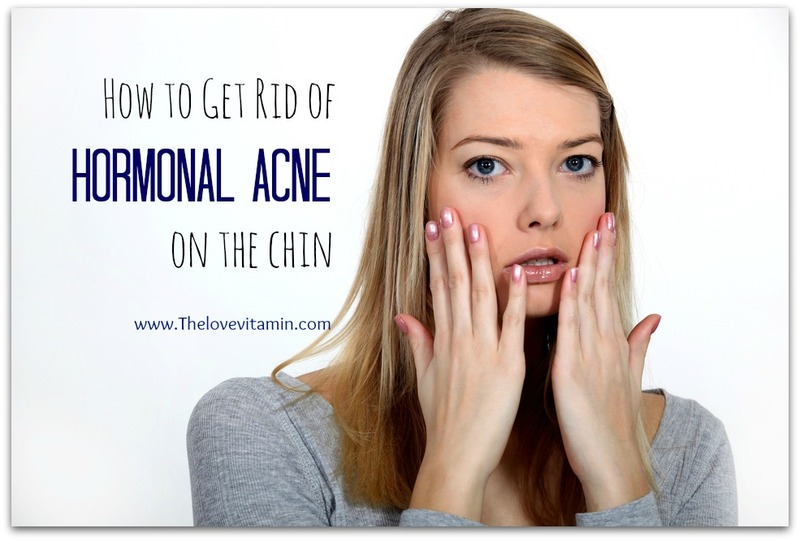 What has worked for you to get rid of the hormonal acne on your chin? Reducing sugar and dairy and using less products on my skin has really decreased my cystic acne too. Thank you! Using toothpaste or lemon juice with honey also best for any type of Aces. I couldn’t find which axastaxin supplement you actually recommend? After reading this I no longer feel alone! I am a 33 mother of 2 daughters that struggles on a daily basis of “cystic acne” I’ve been to dermatologist done EVERYTHING possible bought EVERYTHING possible and NOTHING WORKED. My daughters pray everyday for my skin to get better not only has it affected my life but there’s too I’m no longer a happy going Mom that always went out done everything with them Now I no longer go out anywhere!! I know it bothers them & it kills me but after 3 years of pure hell I’ve almost given up until I started a candida diet I just was googling different things one day & came across the cleanse then I bought The Candida Combat started doing the vegetable broth along with taking 3 Candida Combat probiotics a day In a few days my skin got 75% better my skin will get some what better while I’m on my period every month but I’m always a few days late starting or I’m early it’s extremely heavy. I have all the breakouts on my chin bad jaw line everywhere u mentioned you had. I’m very depressed all the time a lot of it comes from having this horrible skin disorder! I did the candida cleanse took the pills for 2 weeks my skin cleared completely up 100% gone, my overall health seemed to be getting better because I stay very tired everyday. I can sleep for hours upon hours get up for abt 4 hours then I have to take a nap or I’m sickly to the point I can’t function! If I rest for a few hours then I will get up for a few more hours then by 7 I’m in the bed got the rest of the night! My life is hell I have no life anymore! Your probably wondering why didn’t I continue everything if it was working bc I just stopped don’t have no real reason other than I just got to the point of the vegetable broth want enough food intake I felt like I was starving so I slowly went back to my old eating habits which is a lot of fast foods. Then I slowly stopped taking the candida Combat I know I have a yeast overgrowth because my stomach constantly hurts everyday I always feel sick whether I eat or don’t eat I always feel sick when I took them abt a week later my stomach wasn’t blowed up where I looked 9 months pregnant it stopped hurting I felt better! I needed to hear this to reassure myself what I was doing was right! I guess I needed to know that someone else was going through the exact same thing that I was & done the things I was doing to get better!! Thank you for this I will be starting back on my cleanse it is so hard when your addicted to sweets! Do you have any suggestions on I can eat in replace of the bad stuff so I don’t feel like I’m starving myself!!?? Hi Ashley!! My heart goes out to you, sounds like you’re having a rough time. But the worse you feel on the cleanse, usually means you need it more! But yeah you should definitely be eating more than just broth. 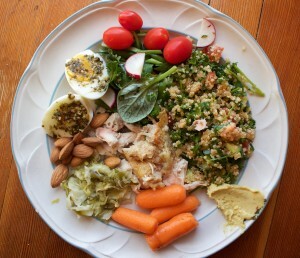 Check out candida diet .com or whatever, there are plenty of candida friendly recipes to fill you up!